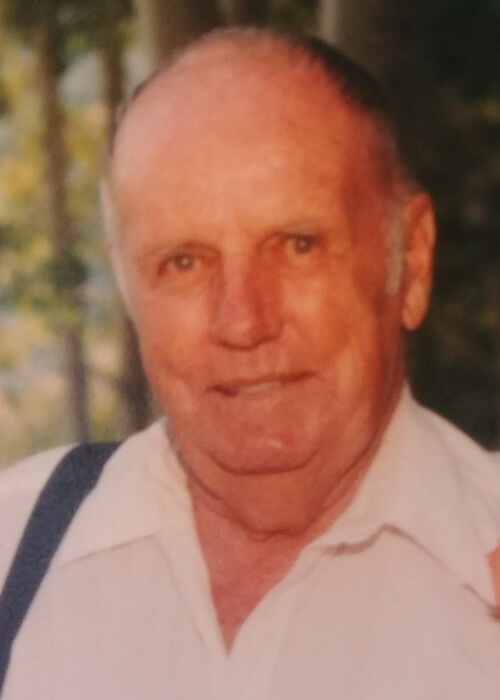 Coalville, UT – Keith B. Shaw passed away peacefully on Saturday, March 16, 2019 from natural causes. He was born on December 16, 1932 in Coalville, Utah to Earl and Myrtle Bowen Shaw. Keith was a lifetime resident of Coalville, Utah. Following his schooling at North Summit, he enlisted in the Army and served his country for several years. He married Joan Smith on June 23, 1962. Their marriage was later solemnized in the Salt Lake City Temple. Keith was a proud employee of the Union Pacific Railroad where he worked until his retirement. Keith was very active following his retirement and served his community in many capacities, including as a reserve Deputy Sheriff for the Summit County Police Department and as a member of the Summit County Search and Rescue. Keith had many talents and hobbies. He had a green thumb and enjoyed gardening, maintaining his yard and the public cemeteries. He was a skilled craftsman who enjoyed the outdoors and was an avid Jazz fan. He enjoyed playing music, singing and dancing. He had a comedic sense of humor and enjoyed teasing everyone. He delighted in striking up a conversation, meeting new people and putting a smile on your face. Keith was preceded in death by his parents, his wife, his brother Darwin, and brother-in-law Earl (Renee) Bennett. He is survived by his children: Kayleen (Robert) Siddoway, and Kray (Kambry, Kenden) Shaw. Also survived by his beloved grandchildren and great grandchildren who were his pride and joy, Lacy (Andy, Jarett and Kanin) Schumann and Wesley (Amber, Isaac and Emma) Siddoway. The family will honor Keith with graveside services on Saturday, March 23, 2019 at 11 a.m. at the Coalville City Cemetery. The family would like to extend their appreciation to Encompass Hospice, especially to Deborah Johnson and Stephanie, for the kind and compassionate care of Keith.